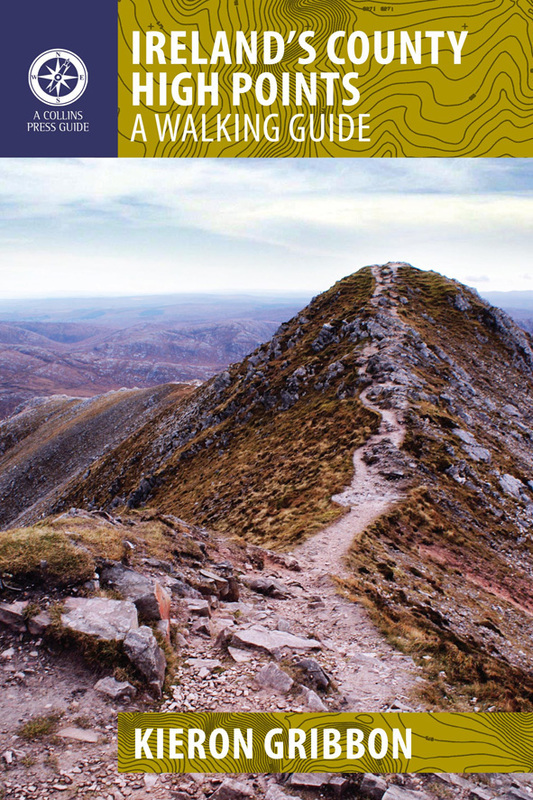 The Accessible High Points (Level 2) is a sub-list of the Gribbon list of Ireland's major geographical High Points. Compiled by Kieron Gribbon, and first published on 24th June 2017, the Accessible High Points (Level 2) is the first-ever High Points list created specifically for people under the age of 18 years old. 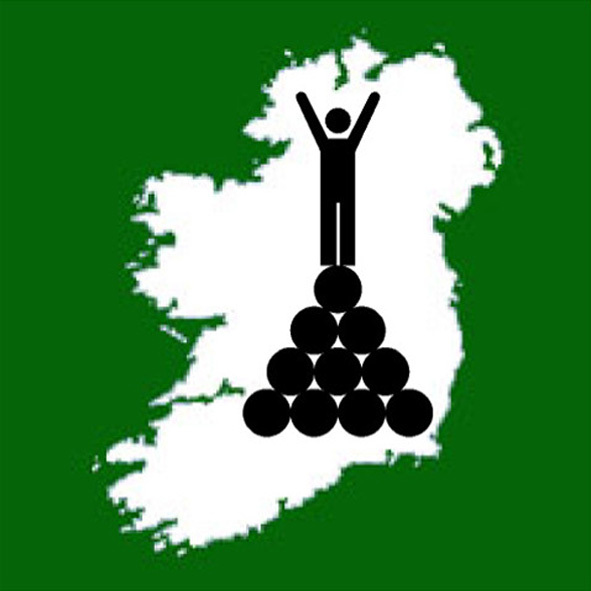 Along with the Accessible High Points (Level 1) sub-list, it is part of High Point Ireland's wider strategy to introduce young people to the sports discipline of Highpointeering and to provide a structured means of personal progression. In the High Point Ireland leagues, awards, and challenge initiatives, this entire sub-list is worth a total of 166 points and 13,625 metres. Has an approach route suitable for people under the age of 18 years old and accompanying younger siblings who are also walkers. Has no known access issues in terms of permission. We invite you to log your Accessible High Point (Level 2) location visits with Peakhunter, our official logging partner. Peakhunter is the world's No.1 peak-logging platform (www.peakhunter.com). The Peakhunter app allows you to create a log entry by simply pressing a button on your smartphone while you are physically present at a High Point location. Download the app here. The Accessible High Point (Level 2) locations have all been added to the Peakhunter database and are ready for you to start logging. 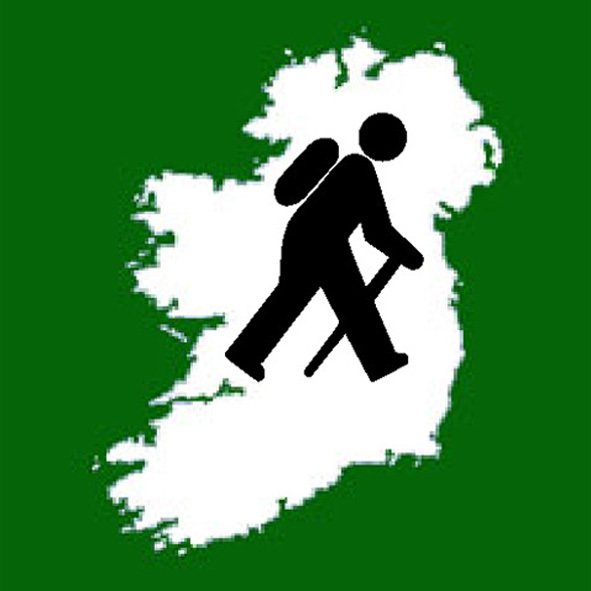 The Accessible High Points (Level 2) sub-list has been assigned its very own digital badge on the Peakhunter platform. If you complete the list using the app, you will earn the badge for your Peakhunter profile.